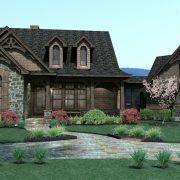 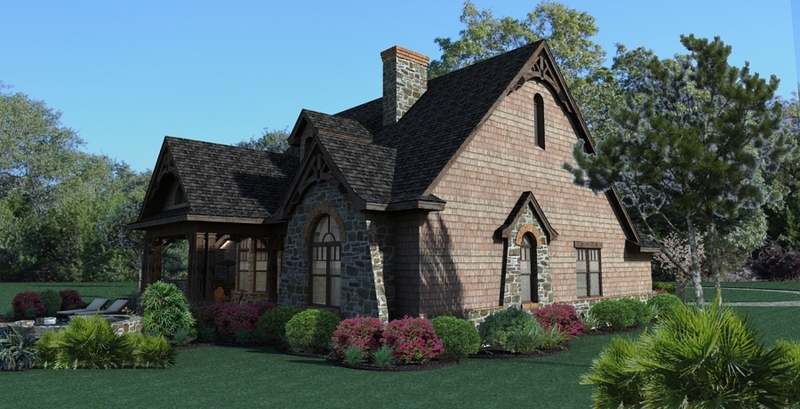 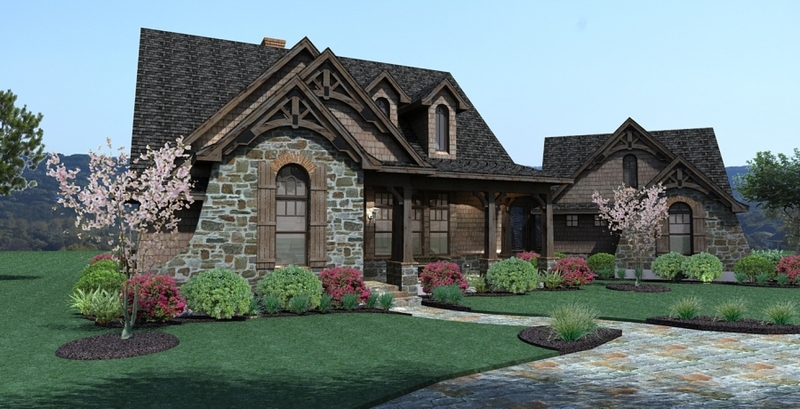 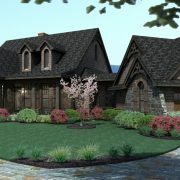 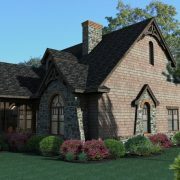 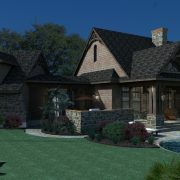 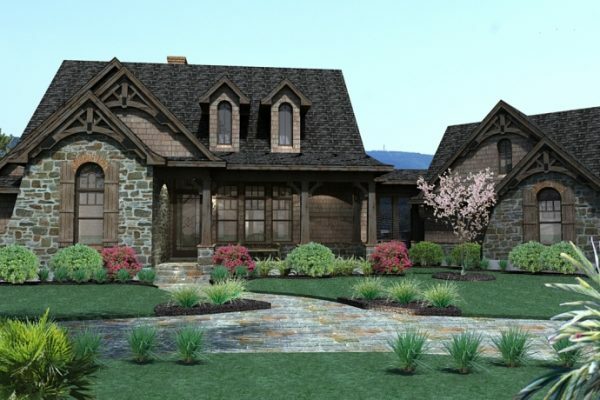 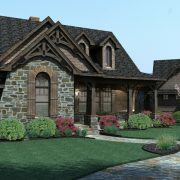 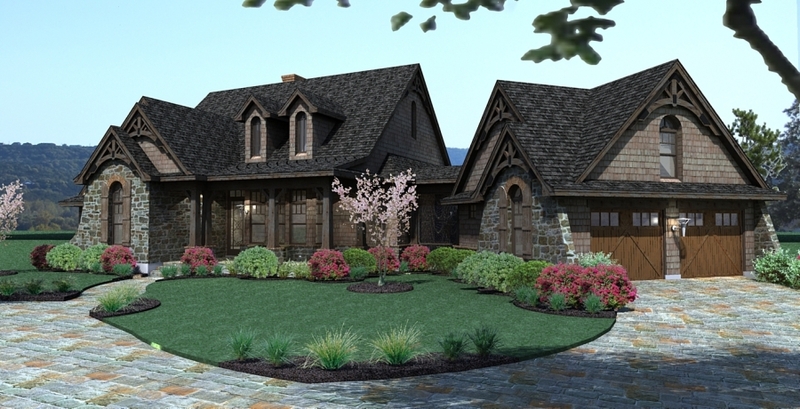 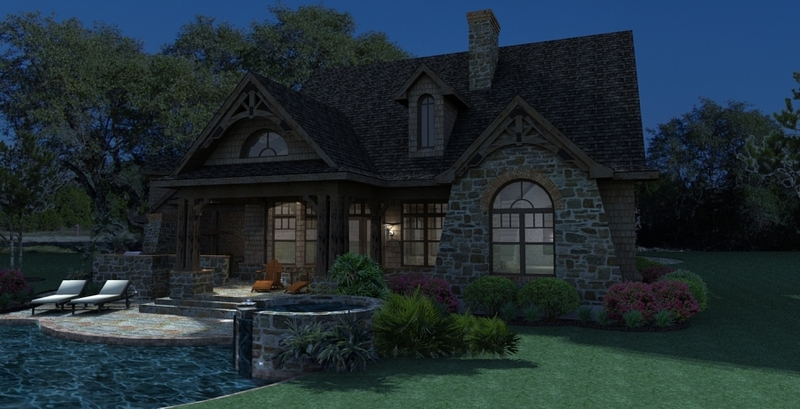 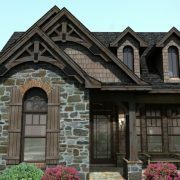 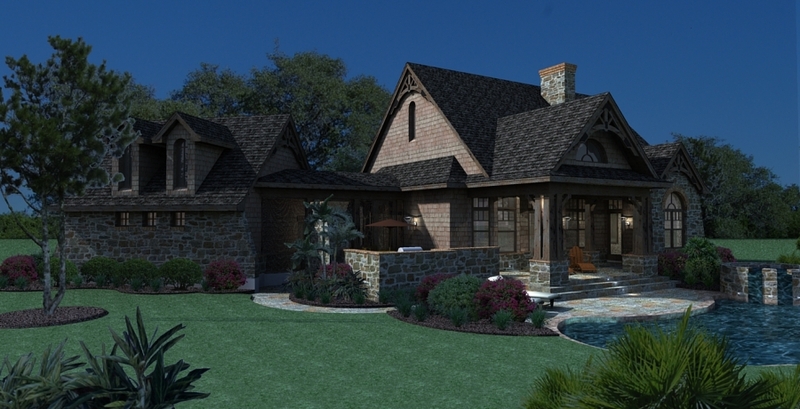 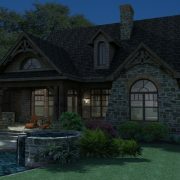 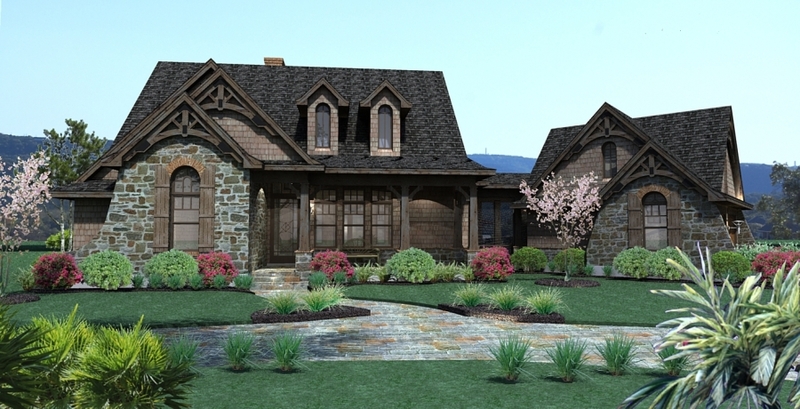 Dormers, shutters, and Craftsman details give this popular design plenty of charm. 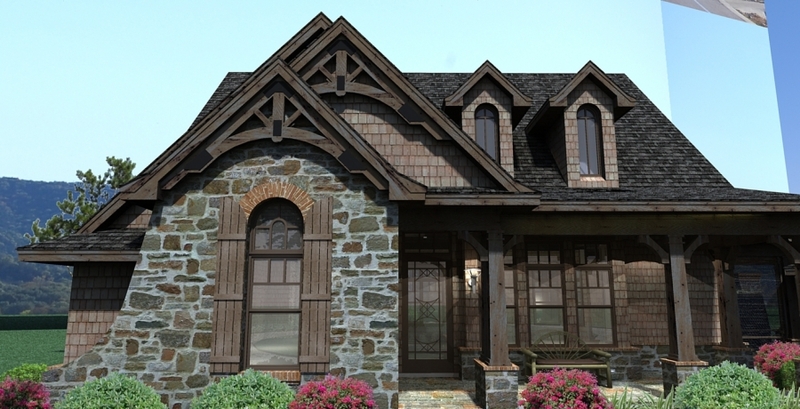 Dormers, shutters, and Craftsman details give this popular design plenty of charm. 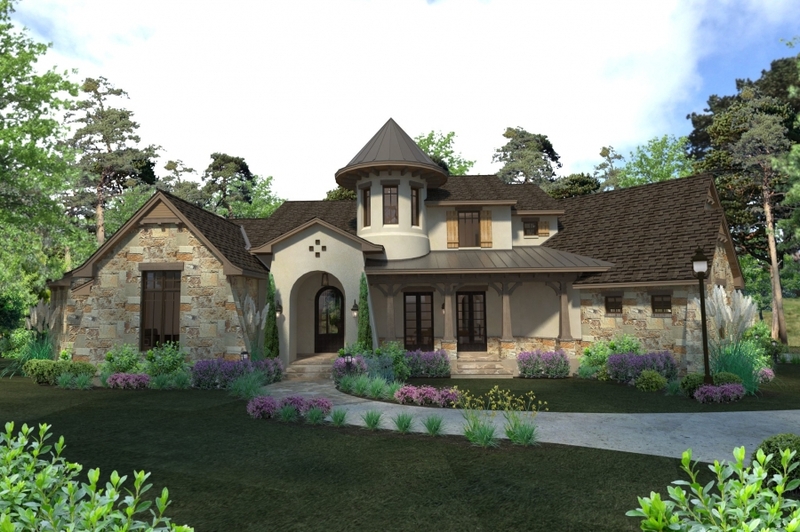 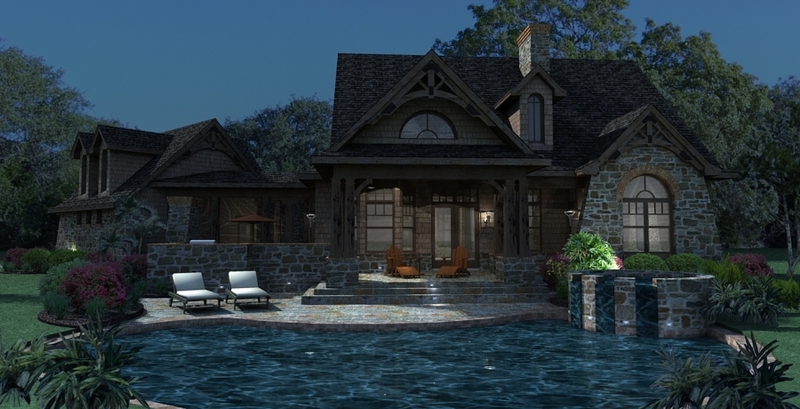 At only 1,698 square feet, the Vida de la Confianza is among our more modest home plans, but with lots of features.